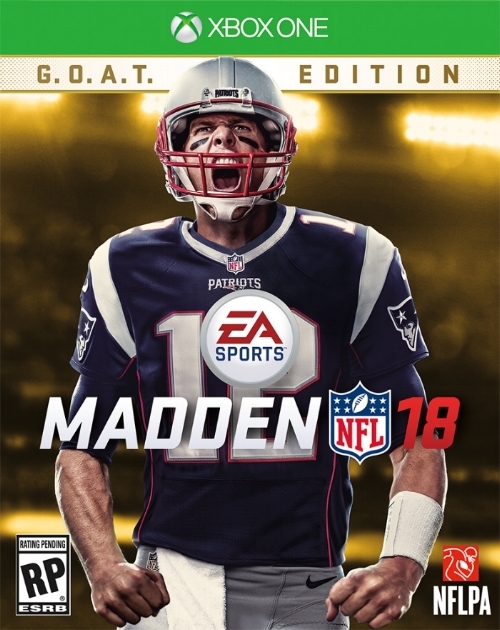 Last week, it was announced that Tom Brady would be on the cover of 2018 Madden when it comes out in late August. Coming off his fifth Super Bowl win, Brady was an easy choice for EA Sports. But, he does turn 40 on August 3. In his age-39 season, Brady threw 28 touchdowns versus 2 interceptions. He is a freak of nature. Like most things in life right now, this news had me thinking about a baseball post I could write. Which players at 40 were the best? Or, who is the best baseball comparison to Tom Brady? Using Play Index, I found the 20 4-WAR seasons from position players 39 and older. The list is chock full of baseball legends; of the 16 players (Bonds, Mays, and Appling had multiple seasons), 13 are in the Hall of Fame. There are a few seasons in particular that stand out to me. Tomorrow, I'll follow up with the pitchers that were best at 40. Of all the guys to be pissed at Bonds for taking roids, Mays has to be at top. Mays' numbers late in his career were fantastic, and would be the best ever if not for Barry. Plus, Bonds took some of Mays' Giants fame. Big Papi! You are missed, my friend. Ortiz was the definition of a late bloomer; when he turned 28 in 2003, Ortiz had just 89 career HR. Jedd Gyorko is 28 and has 86 HR. In his final year, Ortiz had his best season in almost a decade. He had the highest SLG in baseball and his personal best since 2007—the last year his WAR was higher than 5. Fisk signed with the White Sox at age 33 in 1981. However, he still managed to rise to fourth on the team's career HR leaderboard (behind Thomas, Konerko, and Baines). Fisk was still catching regularly at 42; he started 112 games behind the plate in 1990. Over the next three years, he caught 155 more. In 1990, the Sox were the second best team in baseball (94-68), but missed the playoffs as they finished 9 games back of the Athletics. Fisk did many great things in his age-42 season, but going 7 for 9 in steals might be the most impressive—especially for someone who had caught over 2,000 games.